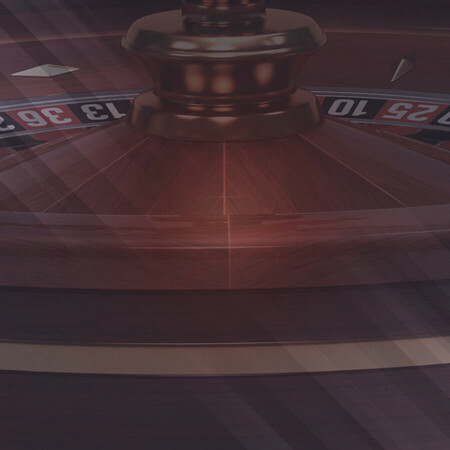 When it comes to casino table games and Betfair, there are two things that are certain! 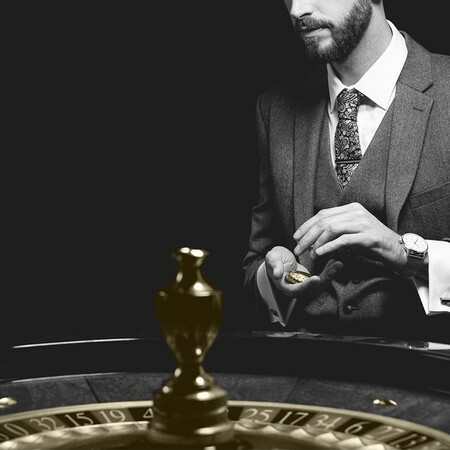 First - table games can come in many variations, no matter if we’re talking of very traditional games or games with very modern spins! 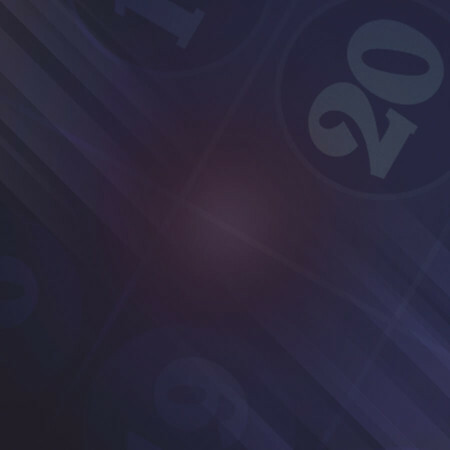 Second - these games are not only an ever-popular fixture in the world of brick and mortar casinos, but also in the world of online gambling! 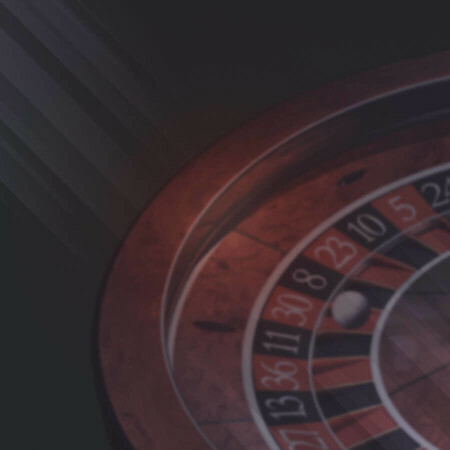 So much so, that our table games lobby contains quite a significant collection of roulette games and variations, including European Roulette, French Roulette, and American Roulette. These games can be played both on your computer and your mobile device in stunning, crisp detail! 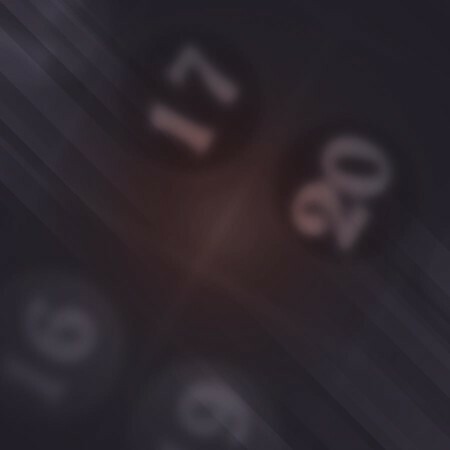 For the players who are looking for the brick and mortar casino experience, we’ve also added a live dealer roulette table. 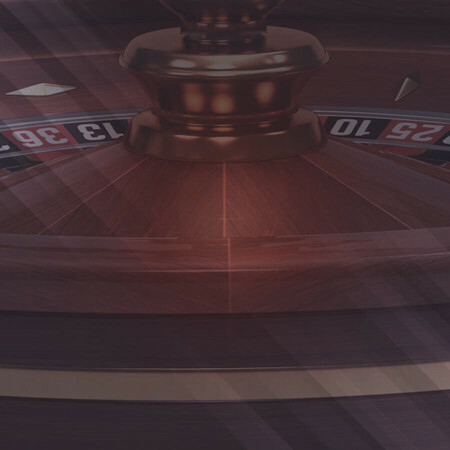 While most of the games do offer a demo mode, the Live Casino Roulette can only be played with real money. 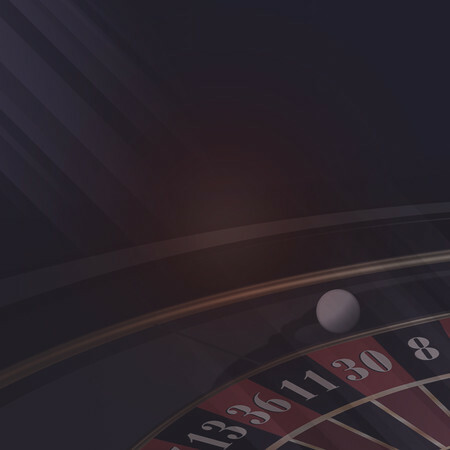 Join today Betfair Casino to take advantage of our new customer sign-up offer and start spinning!